When our franchise owners open Merry Maids® franchise locations, they become more than just a part of one of the nation’s leading cleaning franchises. 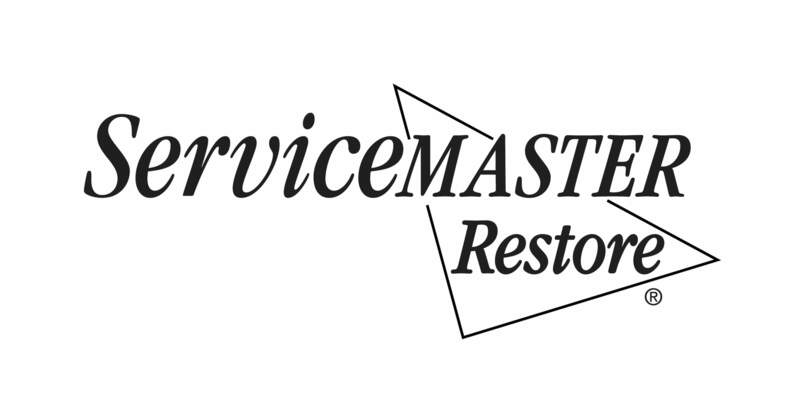 They become part of the ServiceMaster Company, who for 90 years has been solving a variety of problems for homeowners. We are in the business of making life a little bit easier and giving our customers back the time they deserve to focus on what matters most by solving many of the challenges they face every day. The teams from our variety of brands combined service over 75,000 homes and businesses every day. At ServiceMaster, we strive to be the first choice that home and business owners turn to by offering empowered people and convenient access. Our people deliver on-time, quality services by using advanced technology to simplify the process. Our Value and Mission are an additional incentive for prospective home cleaning franchisees because they represent our commitment to quality and our commitment to continued success. Ready to get started? We are excited to hear from you. Visit our Steps to Ownership page to learn more about becoming a home cleaning franchise owner with Merry Maids®! A Variety of Options: We have six different brands in our family, so you can find one that best fits your interests, preferences, and experience. Financing Assistance: We make it easier for well-qualified franchise applicants by offering the option to finance part of the initial franchise fee through the ServiceMaster Acceptance Company (SMAC). 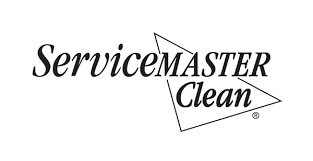 Experience & Recognition: ServiceMaster offers our franchise owners over 65 years of franchise experience along with numerous awards and recognitions. Training & Support: You’ll always have the tools, training, and ongoing support needed to help you. Strong Business Ethics: Integrity, cooperation, respect, and responsibility are integral to who we are. Recognizable & Reputable: We visit over 75,000 homes or businesses a day and our brands are trusted in the U.S. and throughout the world. Advanced Products: With over six decades of experience and with dedicated research and development, we are at the forefront of the industry with products that give us a leg up over the competition. A leading home inspection franchise with more than 30 years of industry experience. An established leader in the multi-billion-dollar cabinet refacing, furniture repair, and wood restoration industry. With 40 years of experience, Merry Maids® is a leader in the residential cleaning industry. One of the largest and most recognized brands in the janitorial industry trusted to clean surgery rooms, professional sports arenas, and offices of many of America’s top companies. An industry leader in providing emergency restoration services for residential and commercial losses due to water, fire, or smoke damage.